During your first visit, we will welcome you to our Virginia Beach practice and gather important information about you and your history which will facilitate customizing your care. 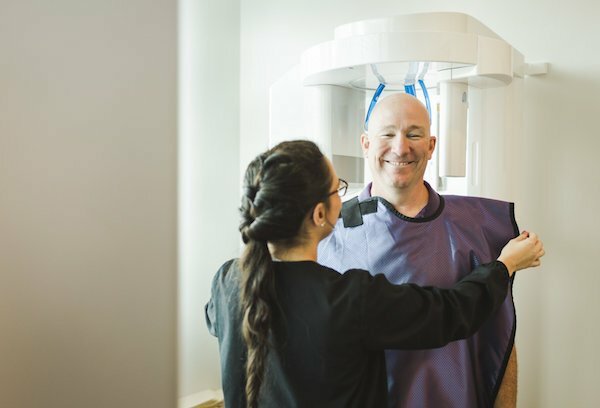 You will meet Dr. Fasano and her team and be given a thorough exam, which will include all diagnostic technology at our disposal, including digital x-rays and an oral cancer screening. Whenever possible, a thorough prophylaxis (cleaning procedure) may be done, time permitting. We pride ourselves in beginning every appointment on time. We also provide registration paperwork online, which saves you time before your visit. Please contact us for more information, or request an appointment online.